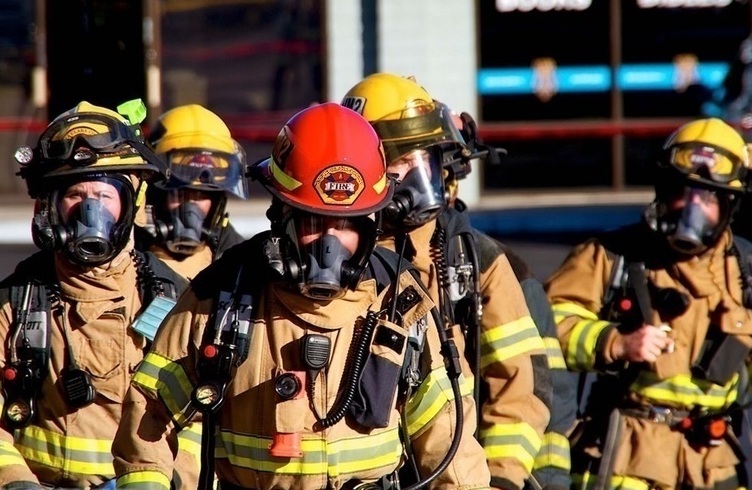 The purpose of this professional development course, Division/Group Supervisor (DIVS), is to provide local, provincial, national and international-level emergency responders with an overview of key duties and responsibilities of a Division/Group Supervisor Type III in a Type III All Hazards Incident Management Team (AHIMT). Bythe end of this course, students will be able to demonstrate an understanding of the duties, responsibilities, and capabilities of an effective Division/Group Supervisor on an AHIMT. The intended audience(s) are local, national and international—level emergency responders who may be designated as Division/Group Supervisors on their local or national Incident Management Team. The materials were developed with the assumption that audience members may have little or no actual experience as a member of an AHIMT. The audience may include students from a variety of agencies and functional disciplines, including fire service, law enforcement, emergency management, public works departments, as well as public health organizations, medical emergency teams, and hospitals. Students are expected to have a strong operational background in their specific discipline so that they are able to relate course material to their specific disciplines.